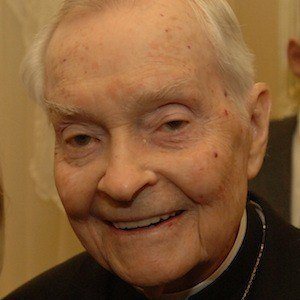 American Roman Catholic Cardinal who was the Archbishop of New Orleans from 1965 to 1988. He served as a chaplain to the 82nd Airborne Division during World War II, ministering to the paratroopers involved in the Ardennes Offensive. He delivered the graveside eulogy for slain politician Robert F. Kennedy. He died at Chateau de Notre Dame, a senior apartment complex and elder care facility that he helped build. He delivered the homily at President John F. Kennedy's funeral.